K•AC ExpressBlogDucting and Your Heating & AC System: Are You Wasting Energy? Vents and ductwork are important pieces of your HVAC system as they are responsible for circulating the air throughout the house. Proper air flow is what guarantees your house stays cool and comfortable in summer or cozy and warm for winter. Poor ductwork may lead to leaking air or lack of efficiency and functionality. This wasting of energy that stems from your ductwork can end up costing you money in monthly energy bills. If you are unsure if your ductwork is working efficiently, rely on the experts at KAC Express to inspect your ductwork and make necessary adjustments as needed to ensure high-quality air flow and efficiency throughout the home. 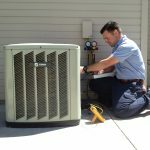 Keep these tips in mind when decided whether or not to call an experienced HVAC company in Spring, Texas. What Causes Inefficiency of Ductwork? There are several causes for leaky ductwork. Sometimes, sharp objects can puncture or tear a hole in ductwork, even upon initial installation. Over time, the taping between ductwork can wear down, and dry out, leaving ductwork vulnerable to leaks. Other problems occur when ductwork becomes blocked or kinked. Even incorrect sizes of ducting can lead to inefficiency. When your system has to work harder to push air through blocks or kinks, it is using more energy, making it less efficient. Signs of poor ductwork that is draining your energy vary. If you are walking through the home, be sure to make a mental note of issues you may see to tell your heating company in Spring, Texas. For instance, check that ducts are properly supported and no sagging is occurring in any spots. Additionally, look at the size of the ducting to be sure it is the correct size for your home. 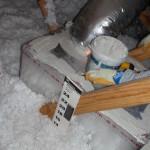 Also, check the taping and seals between ducts to make sure it is properly insulated. 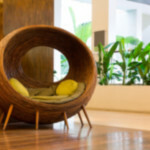 On average, up to 30% of monthly energy use comes from running the HVAC system. 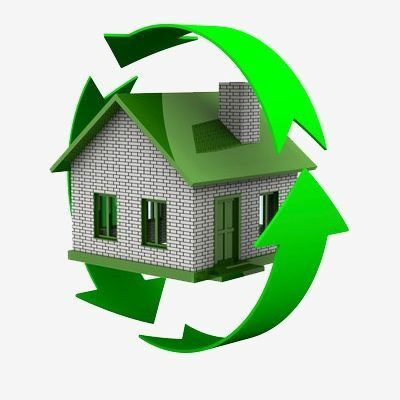 Can you imagine how much more energy you are using if your ductwork is inefficient? Scheduling a yearly maintenance check for your heating repair in Spring, Texas will ensure that each system is working properly so that you can save money on energy bills each month. Don’t waste any more energy. Call KAC Express today to schedule your annual maintenance inspection.